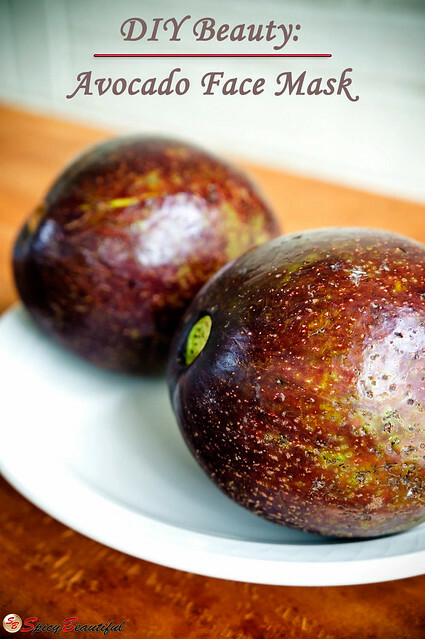 Today, I’m going to share with you my favorite avocado face mask recipe. I love concocting avocado facial masks in general because of its hydrating and soothing properties that make the skin smoother, clearer and more radiant. Aside from avocado, the key ingredients in this beauty recipe are honey and Greek yogurt which aids in combatting breakouts and brightening up the complexion. The Chanel Poudre Universelle Compacte Natural Finish Pressed Powder ($45.00 / 15g) promises to give a “translucent and natural matte finish” when used as a setting powder for foundation or touch-up powder throughout the day. 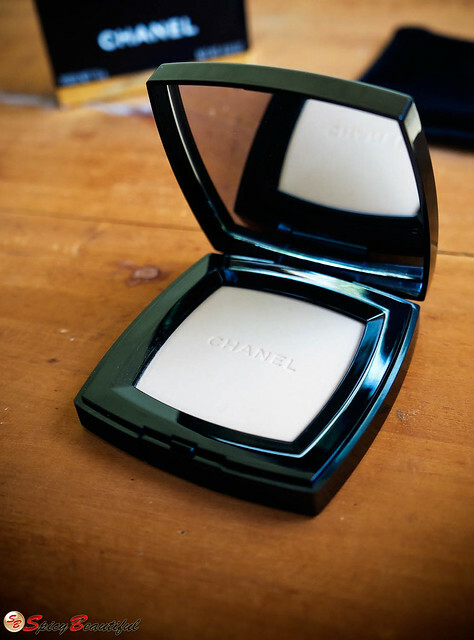 This powder is available in four different shades and I purchased it in the shade 30 Naturel following the suggestion of a beauty specialist from Nordstrom saying that it will complement the Chanel Vitalumiere Aqua foundation that I have in the shade B30.